Serving Buncombe County & Surrounding Areas 828-333-5024 Call Today. At Minick Law, our experienced and compassionate attorneys take pride in serving the injured and accused with full service legal representation. Our mission is to provide our clients with all relevant information so you can make educated and informed decisions about your case. With offices located in Asheville, Charlotte, Hickory, Gastonia and Waynesville, our attorneys are standing by to help. Call 828-333-5024 Today. Driving while impaired or driving under the influence is one of the most complex areas of criminal law in the State of North Carolina. The volume of DWI/DUI charges has increased drastically in recent years due in large part to increased efforts to train law enforcement officers to identify and investigate impaired drivers. Recent changes in North Carolina law have made it easier to prosecute DWI charges and have imposed harsher penalties for those convicted of a DWI. If you have been charged with DWI, your first step should be to discuss your charges with James Minick. While we can’t change the fact that you are going to have to face your DWI charge, we can plan together how to handle your situation going forward. With jail time, loss of driving privileges, fines, increased insurance rates, mandatory alcohol treatment, and lost job/school opportunities hanging in the balance, our goal is to help you navigate this complex situation. The consequences of a DWI can be long-lasting, so invest in your future now by picking up the phone and calling James Minick. contingent license programs that allow you to use your vehicle to get to and from work. Dealing with the motor vehicle department can be frustrating and time consuming. A DWI Lawyer in Asheville can manage the process for you by completing the required forms; making phone calls; scheduling and/or representing you at a Motor Vehicle Department suspension hearing, and making other necessary arrangements. Talk to a DUI Lawyer if you already have several DUI's and receive another; or if your DUI arrest was the result of an accident or if anyone was injured; or if you are a professional driver whose livelihood depends on keeping your license. Talk to a DUI Lawyer if you've been arrested for a second DUI (in the same or another state) or were arrested with a BAC over double the legal limit as harsher penalties may apply. You might want to hire a DUI Lawyer if you don't understand your rights or DUI laws, what you need to do, or the consequences you face. You also might want legal representation if you are in a profession (or plan to be) that requires bonding or in which any criminal conviction might prevent you from getting or keeping a professional license. If you don't know the requirements, then you need guidance before handling the case yourself. If you would like a free, no obligation DUI consultation, CALL NOW 828.333.5024 .
you could lose your job due to any of the above. The Traditional DWI Stop, What to Expect! To execute a traditional DWI traffic stop (other than those made at a DWI checkpoint), a police officer must have a reasonable suspicion that you have committed some violation of the Motor Vehicle Code, usually for a moving violation or because your vehicle is not up to code. From the moment the officer initiates the stop, he or she is observing your actions to determine if you are intoxicated. The officer will be observing and scrutinizing odors coming from the vehicle, your speech, your attitude, clothing, the conduct of passengers as well as other physical evidence to make his initial determination of whether or not to proceed further with his DWI investigation. If ordered out of your vehicle, the officer may employ several field sobriety tests to determine if you are intoxicated. These tests include the walk and turn, the one leg stand and various other counting or alphabet tests. If the officer finds that there is probable cause to believe that you are under the influence, you most likely will be arrested and taken for either a blood or breath test to determine your exact blood alcohol level. In the event your blood alcohol level exceeds 0.08% or if the office simply believes, based on his observations, that you were incapable of safely operating your vehicle, you will charged with a DUI and most likely multiple other criminal and / or vehicular charges. To discuss your DWI charge, contact James Minick at (828) 333-5024. We look forward to resolving your DUI and DWI related charges. 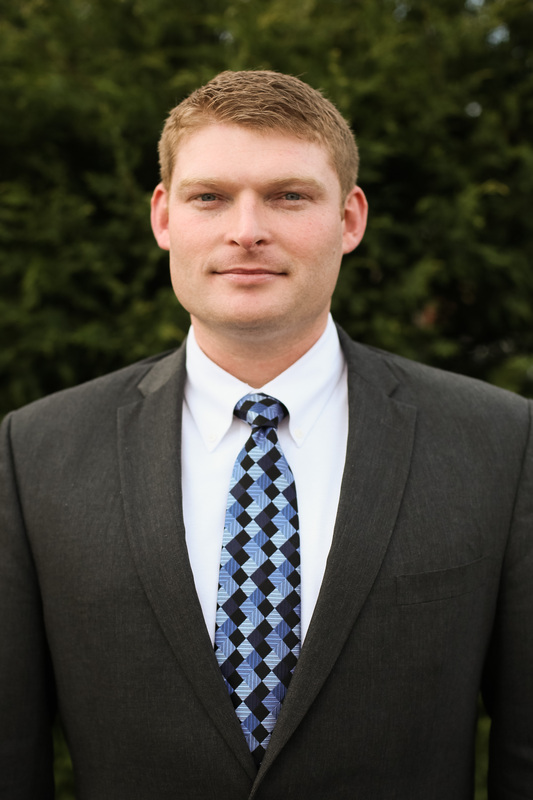 James Concentrates his practice in DWI / DUI Defense and has handled hundreds of DWI cases throughout Western North Carolina. James co-authored A Cup of Coffee with 10 of the Top DUI Attorneys in the United States. 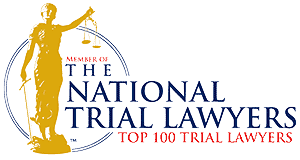 The National Trial Lawyers association has named James one of its Top 100 Trial Lawyers for 2014-2015. 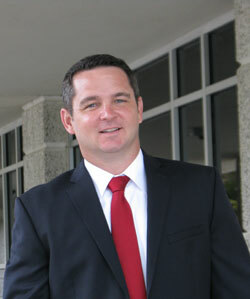 James is a General Member of the National College for DUI Defense. James has successfully completed the National Highway Traffic Safety Administration’s course on DUI Detection and Standardized Field Sobriety Testing, a 24 hour course taught to officers trained in DWI investigations. Lance is a former police officer who served on the Street Crimes Division. Lance is NHSTA certified in DUI Detection and Standardized Field Sobriety Testing (a 24 hour course designed to train officers to make DUI arrests) and Advanced Roadside Impaired Driving Enforcement (a 16 hour course). During law school, Lance interned at the Mecklenburg County District Attorney's Office. Robert Gilligan was raised in Waynesville, NC, and joined the U.S. Air Force right out of high school. After being honorably discharged after 6 years, Robert attended Wayne State University Law School in Detroit, MI. Robert was highly involved in the University’s law student groups, being the Dean of the Delta Theta Phi chapter, Treasurer of the Environmental Law Society, President of the Law Student Veteran’s Organization, as well as a member of dozens of other agencies. 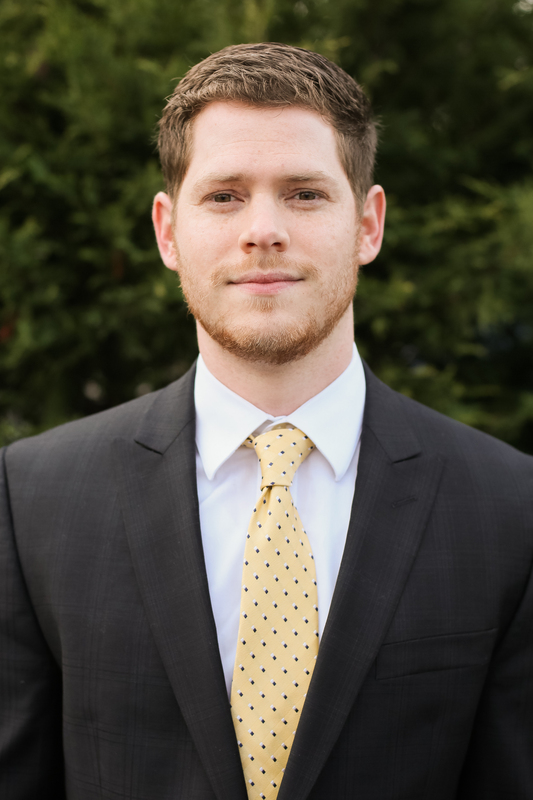 Robert interned with the 3rd Circuit Court, Family Division, and later worked as an associate for a number of solo practitioners in the Metro-Detroit area practicing in areas of law ranging from Bankruptcy to criminal defense. 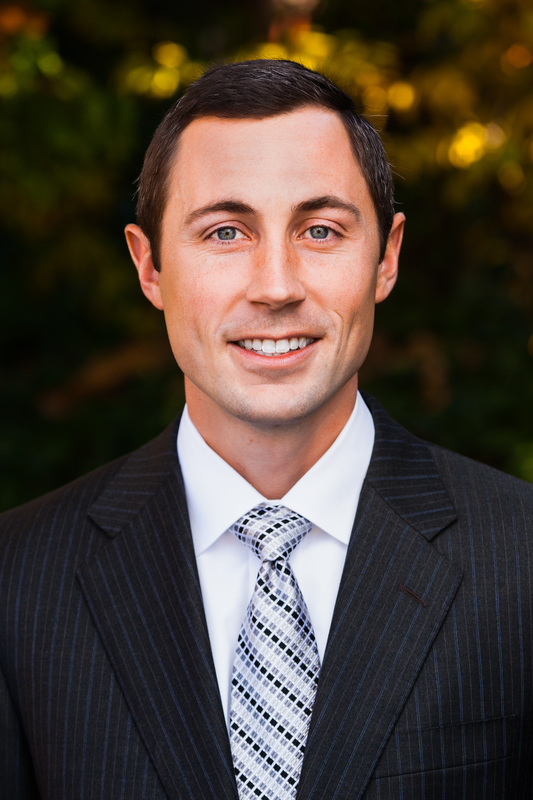 Robert’s practice areas include family law, DWI, criminal defense, and estate planning. Blake Marcus graduated from Michigan State University College of Law with honors. During law school, Blake completed an internship with the honorable Michelle M. Rick in the 29th Circuit Court of Michigan. His primary practice area is DWI defense. He has completed the NHTSA DWI Detection and Standardized Field Sobriety Testing Course. If you are in trouble with the law and are in need of sound legal advice contact Attorney James Minick Today. Simply fill out the form below or call 828-333-5024. We have proudly served clients in several Buncombe, Cleveland, Gaston, Haywood, Henderson, Jackson, Lincoln, Macon, Madison, McDowell, Mecklenburg, Polk, Rutherford, Swain, Transylvania, Union and Yancey County communites, including Asheville, Arden, Belmont, Black Mountain, Belmont, Brevard, Burnsville, Candler, Canton, Charlotte, Cherryville, Columbus, Cullowhee, Dallas, Fletcher, Forest City, Gastonia, Hendersonville, Kings Mountain, Lake Lure, Lake Norman, Lincolnton, Maggie Valley, Marion, Marshall, Mars Hill, Matthews, Rutherfordton, Shelby, Swannanoa, Sylva, Tryon, Waynesville, Weaverville, Woodfin. Legal Disclaimer: The information above is presented as an advertisement. This website is provided solely for informational purposes and is not intended to create an attorney-client relationship between you and the attorneys. Any form of communication with us does not create or establish an attorney-client relationship. Images have been licensed through Lawyerfind Network. © Copyright 2015 Attorney Web Solutions. All Rights Reserved.